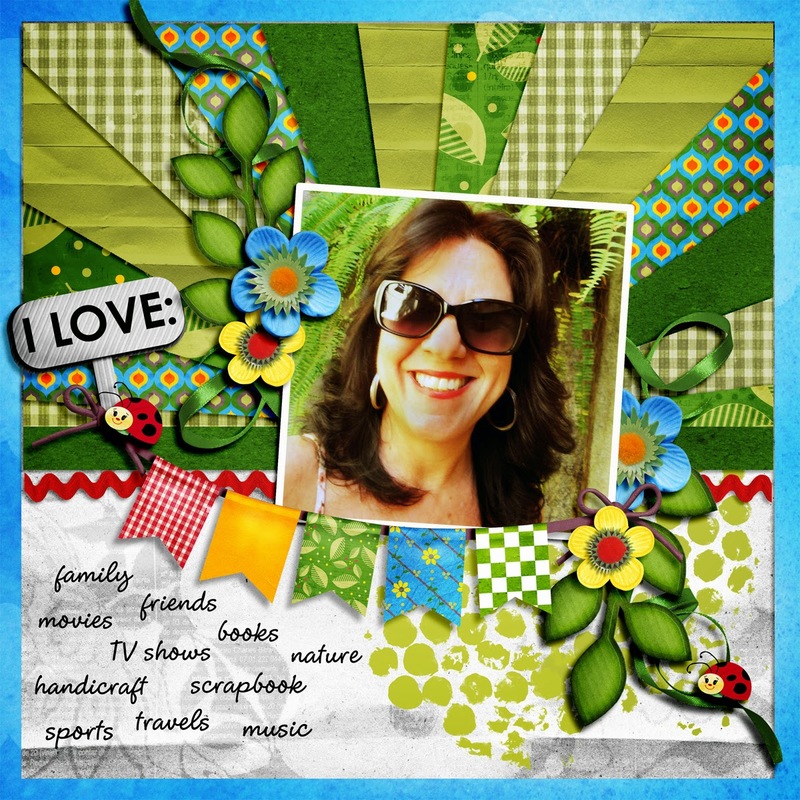 MyMemories Blog: Today's Daily Designer.....MariR Designs! 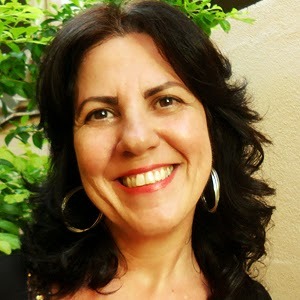 My name is Mari Romualdo, I’m Brazilian, 52 years old and I have a 14 years old son. Since I was very young, I was very interested in all forms of art. I learned to do things like: Crochet, tricot, etc. 2006 I know digital scrapbook and it was love at first sight. First I studied a lot, and after two years I started producing, editing and selling my own products, for commercial and personal use. All my products are handmade, and created by me. I’m sure that this will last for a long time because I love what I do. I hope everybody loves it too. Look for MariR Designs on these social sites! Visit MariR Designs in the MyMemories Design Shop and enjoy 40% off!